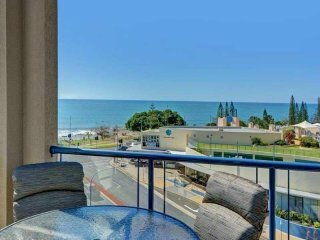 With a large offering of boutique beachside shops, over 70 percent of visitors to the area are females, with many other Australian visitors being families looking for a coastal school holiday getaway. 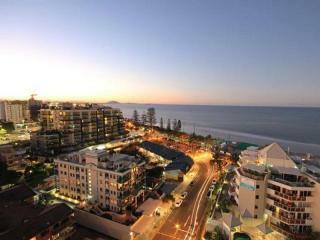 Mooloolaba also has a high rate of returns, with up to 10 percent of visitors booking a return stay at one of more than 100 accommodation options. 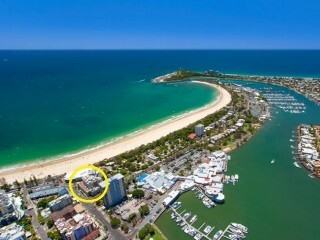 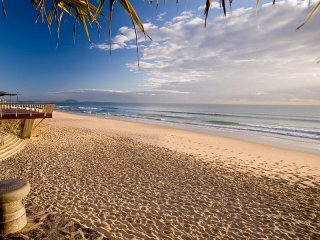 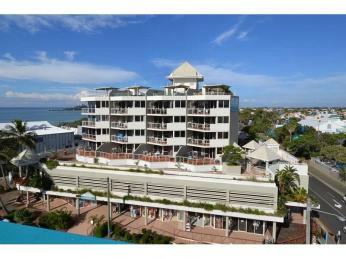 Scroll below for the most up to date Mooloolaba Management rights for sale.